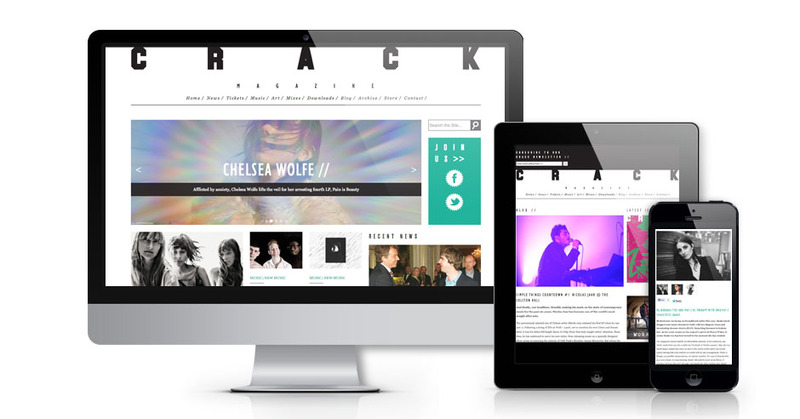 We were briefed to create a fully responsive masonry-style website for Crack Magazine. The key aim for us was creating a site with lots of great content and a standout design but balancing it with fast load times and easy usability across the board. A vast improvement on the old site and a great example of how print and online can combine to meet the ever-changing needs of a cutting-edge audience. 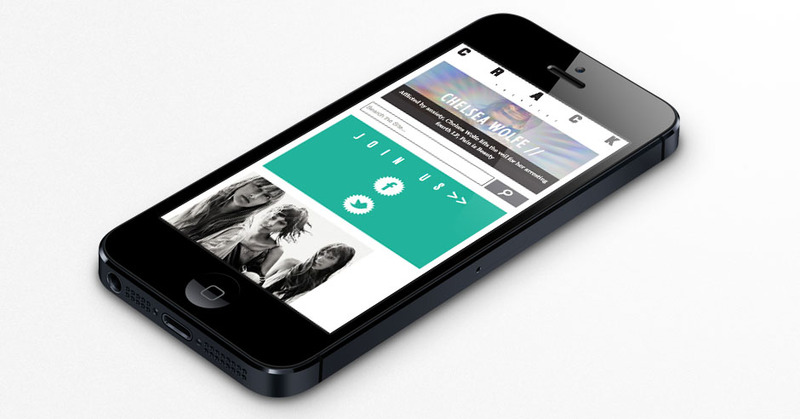 Crack’s content bounce rate, which was previously around 50%, went down to 0.75% overnight. 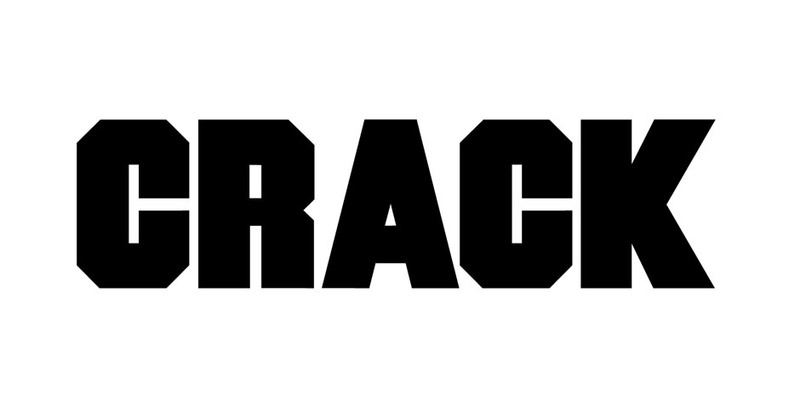 Mobile and tablet users can now enjoy a comfortable reading experience that does CRACK’s editorial and imagery justice.